As those of you who read the blog regularly will know, we recently welcomed to the GSA Archives and Collections team the Skills for the Future Trainee Cat Doyle (see Introducing our new Skills for the Future Trainee – Cat Doyle for more information). Cat is researching international links within the GSA Archives and Collections, looking for both international students and staff, as well as into those School activities that sought to explore the artistic styles and ideas from abroad through exhibitions and travel scholarships. 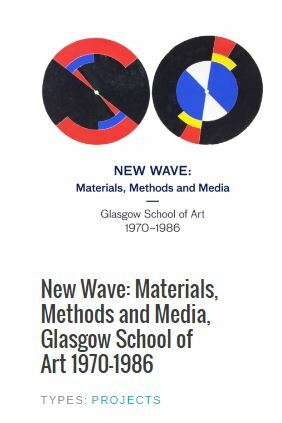 This International Links research is part of one of the many projects that we are currently undertaking here in the archive and which are explored in more detail on this blog and on our project site here. 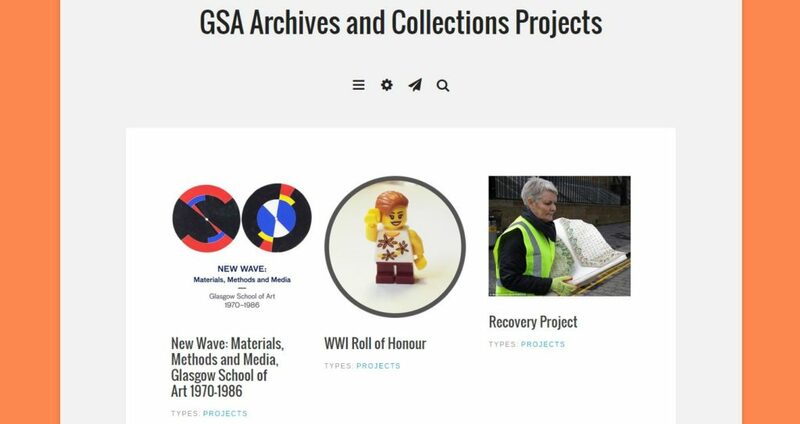 The GSA Archives and Collections Projects website continues to provide information on the progress of our recovery after the fire in the Mackintosh Building in May 2014; as well as our ongoing research into the GSA World War One Roll of Honour and the period of 1970-1986 at the School. 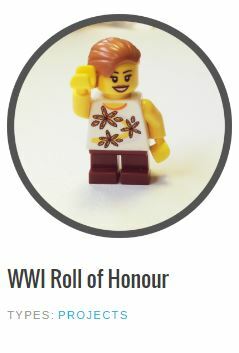 The International Links Project page is now live on our project site and as Cat continues her research, articles will be added here about her findings in the archive. Take a look and let us know what you think!